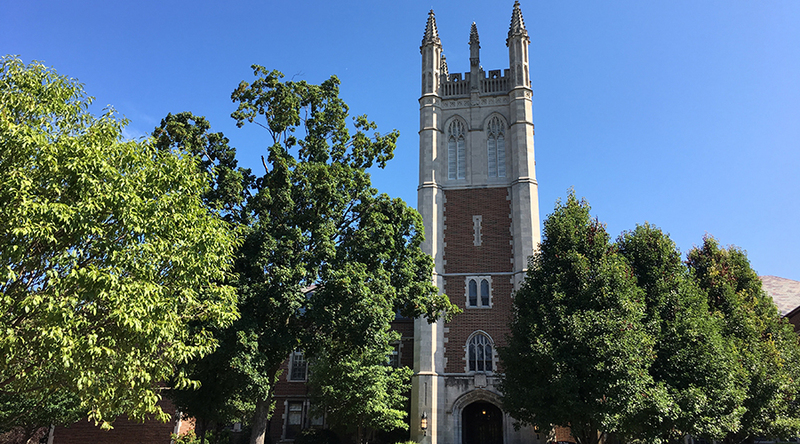 Eden Theological Seminary is seeking a Dean of the Seminary to begin July 2018. Responsibilities include leadership and oversight of educational programs that support the strategic plan of the school. The Dean of the Seminary will work on sustaining and encouraging a collegium of scholars in support of the church and its work in the world, enlivening our common work of encouraging bold Christian discipleship and fostering a vibrant educational community including new and existing programs. Candidates for consideration for the position should have a history of teaching and scholarship, a deep commitment to the future of the church and well-demonstrated leadership experience. A letter and CV should be sent to Dr. David Greenhaw, President at [email protected].